Some of you may have heard of Lithuania before – but who can find it on a map at the first try? Europe – yes, but where exactly? Let me show you the southernmost Baltic state: Lithuania. 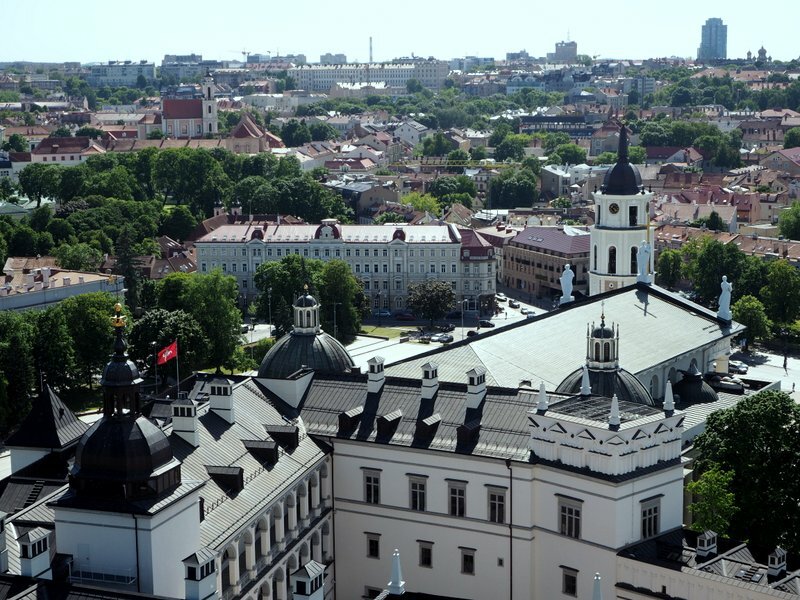 And to be precise: their capital Vilnius! I read just recently that there is nothing worse than being recommended by the Lonely Planet guide books. A rather hidden secret, a true locals spot turns into a stagging point for tourists. Lithuania is amongst the “Top 10 Countries – Best in Travel 2015” according to the well-known (maybe too well-known) guide books. And of course LP is right, so hurry up before the masses arrive and the magic disappears! Get enchanted – and rave about Lithuania and Vilnius after your trip! My first impression of Vilnius was “Whoops, I know that” – a closer second look told me that I kind of know it, it just looked very familiar to me. The architecture is very similar to the regions in Northern Italy, Austria, Slovenia and/or the Czech Republic, and if you have travelled those you will know! 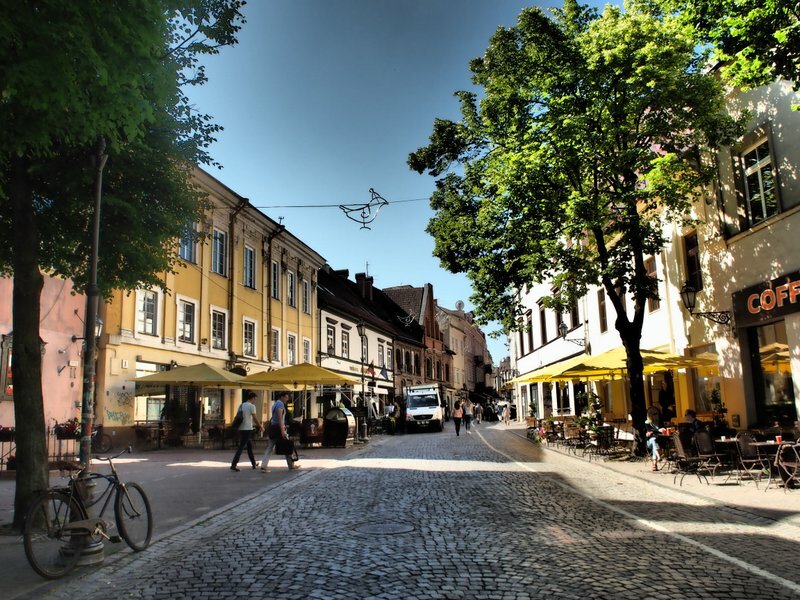 The roof tops are terracotta colour, the houses are painted in warm colours, lush green trees are everywhere to be seen, the people are super friendly and happy to help, the coffee is delish – what else can one ask for? Mano Guru – a resocializing project, great cuisine with excellent salads, soups and more! Alaus Biblioteca: Beer bar with a distinct flair, will you find the secret room? Cepelinai: ground potatoes stuffed with meat or cheese, delicious! Have you been to Lithuania? How was your experience? How did you like Vilnius? Note: I was invited to explore Lithuania by the Lithuanian tourism office. All views and opinions however, are mine alone. Pingback: Beautiful places Eastern Europe. Top travel destinations. I have traveled to some countries around the world, but Lithuania will be on my list of favorites aparti today, it seems to be a fantastic place. Thank you colleague for sharing your good experience.